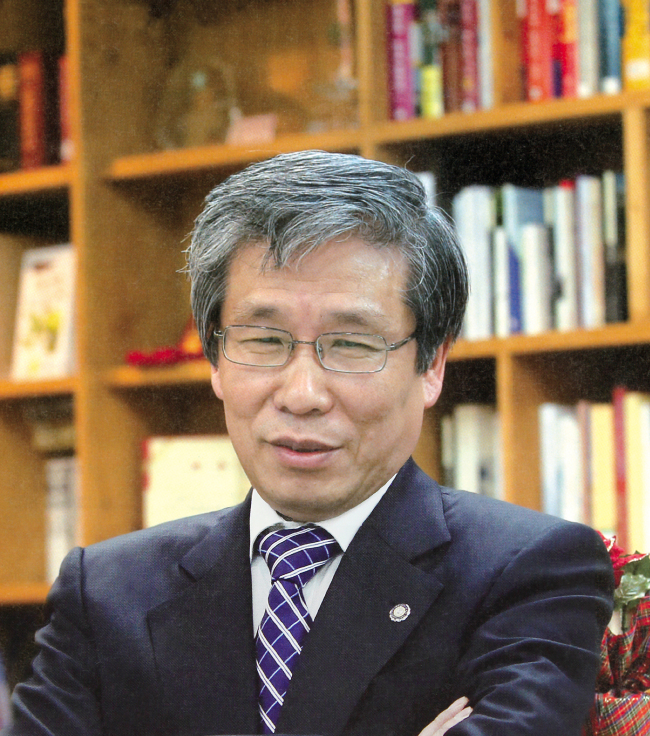 Kim Seong-kon, president of the Literary Translation Institute of Korea, will be receiving an honorary doctorate in humane letters from the State University of New York. The degree will be conferred in a ceremony on May 19 at the University of Buffalo. Each year, on the recommendation of campus presidents, faculties and a statewide committee on honorary degrees, SUNY confers a select number of honorary degrees upon individuals of “extraordinary merit and achievement in their fields,” according to the university. Kim received his Ph.D in English from UB, the largest campus in the SUNY system before going on to Columbia University to study comparative literature. Professor emeritus of Seoul National University, Kim has been serving as the president of LTI Korea since 2012.